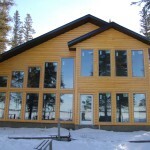 We took our crew up to Anglin Lake for a short road trip in January 2012. 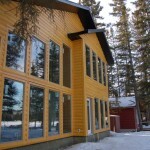 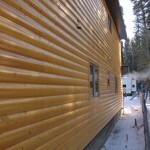 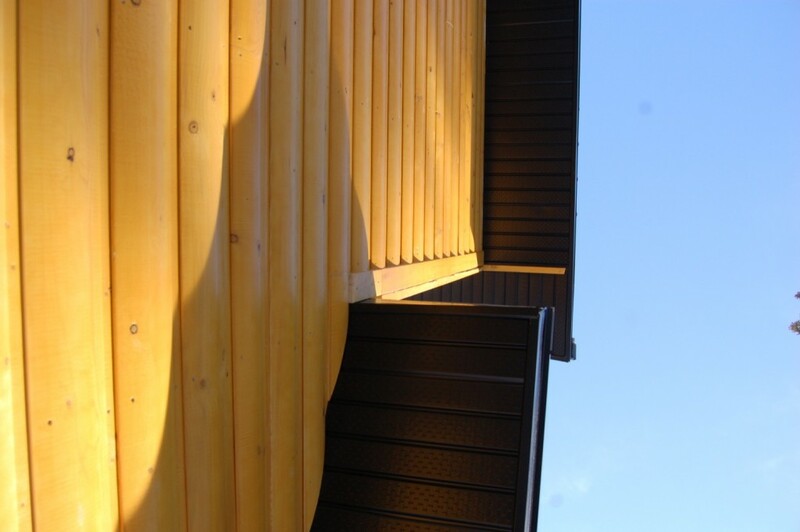 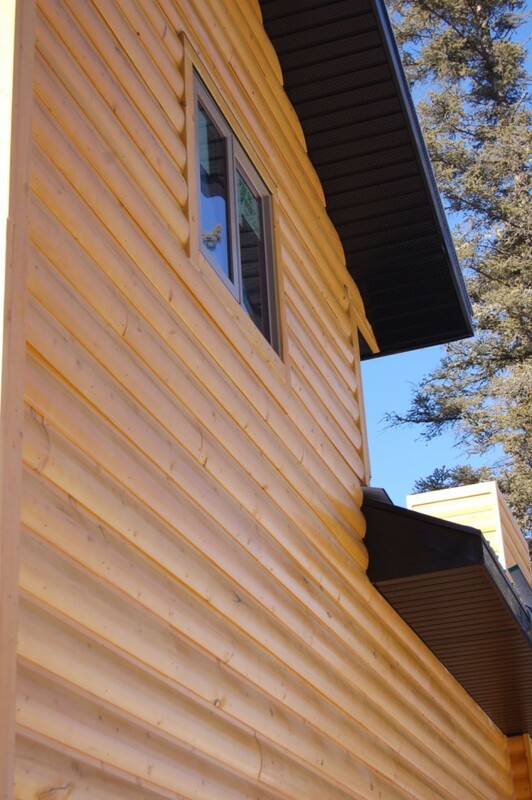 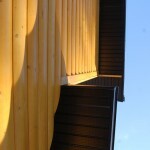 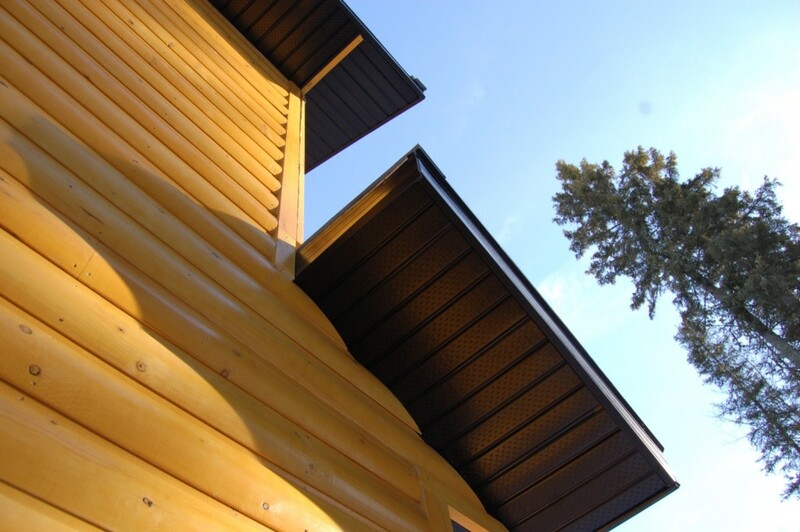 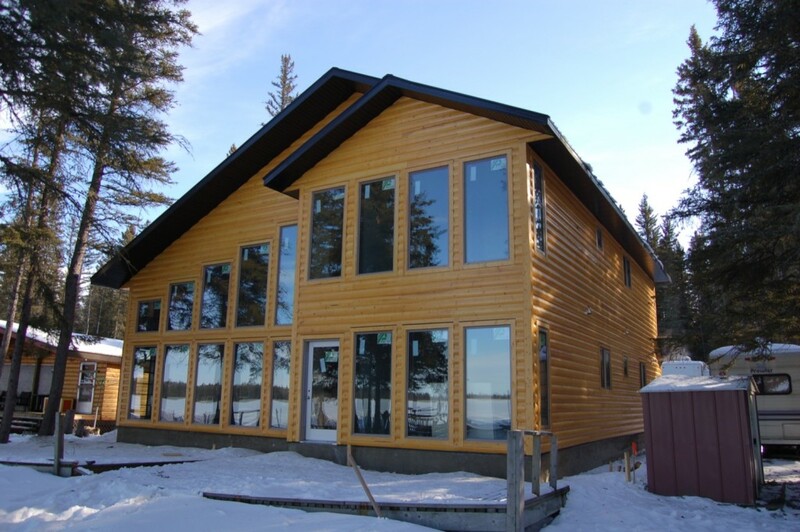 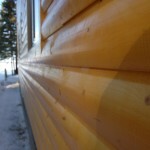 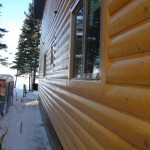 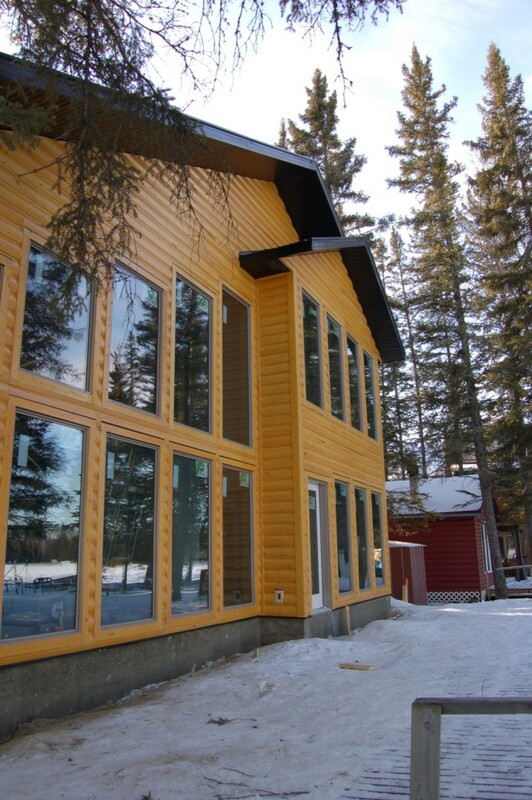 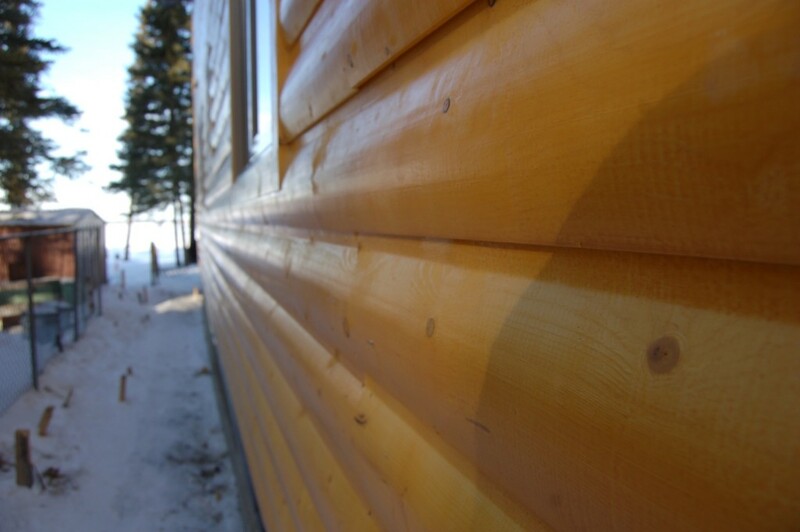 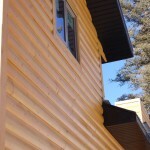 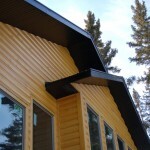 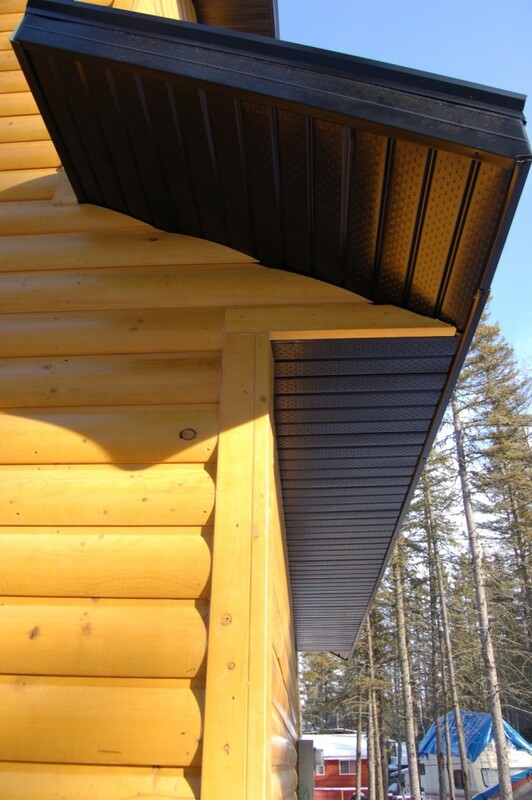 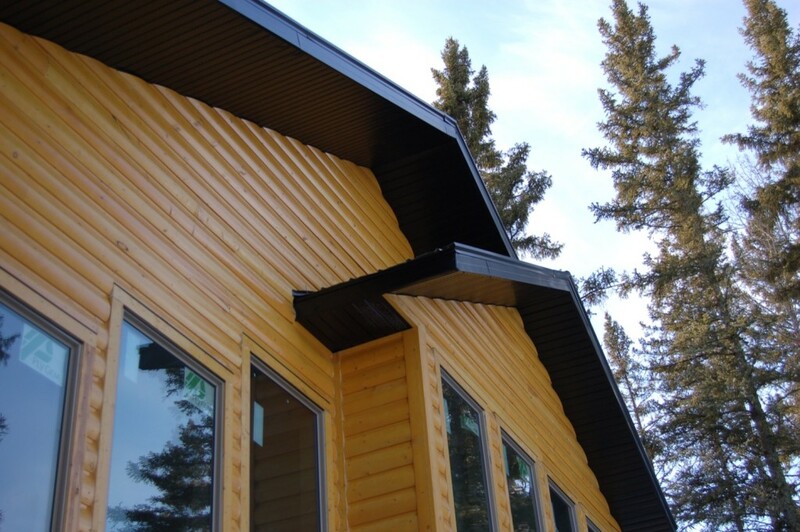 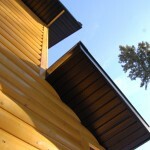 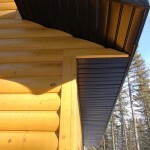 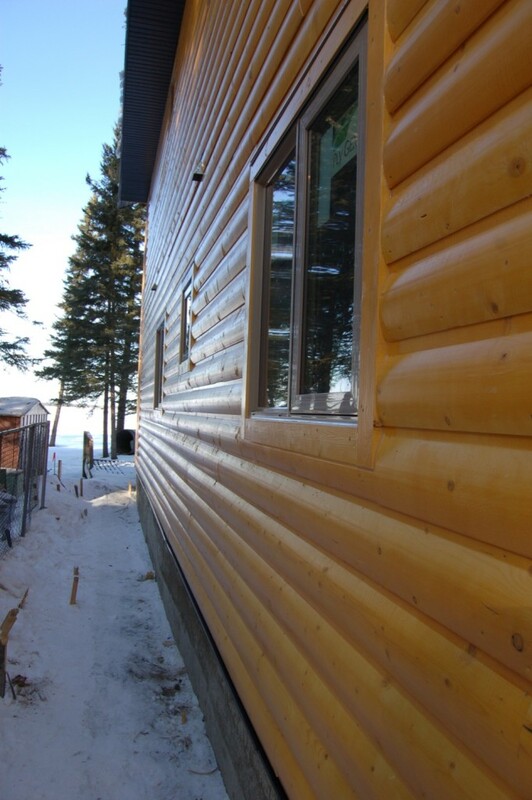 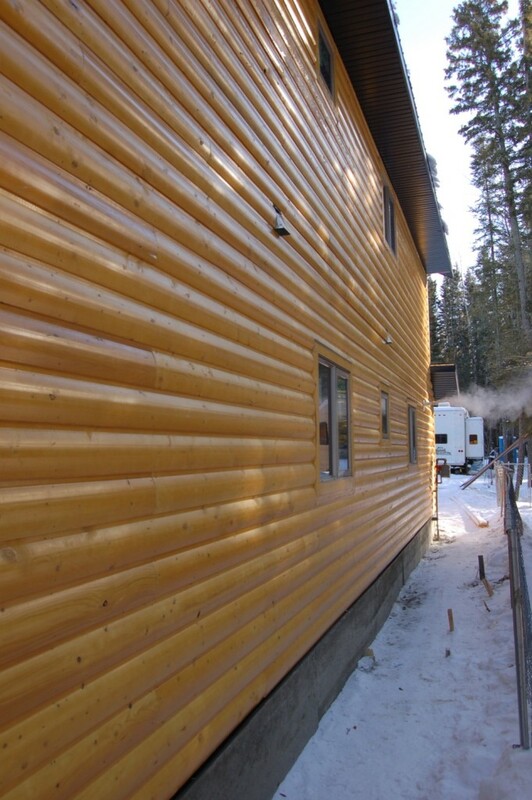 This project entailed log cabin veneer siding, soffit and fascia. 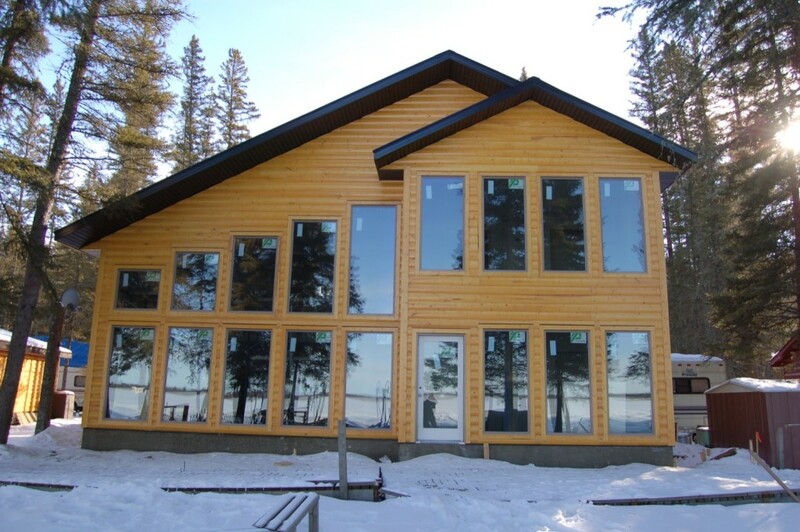 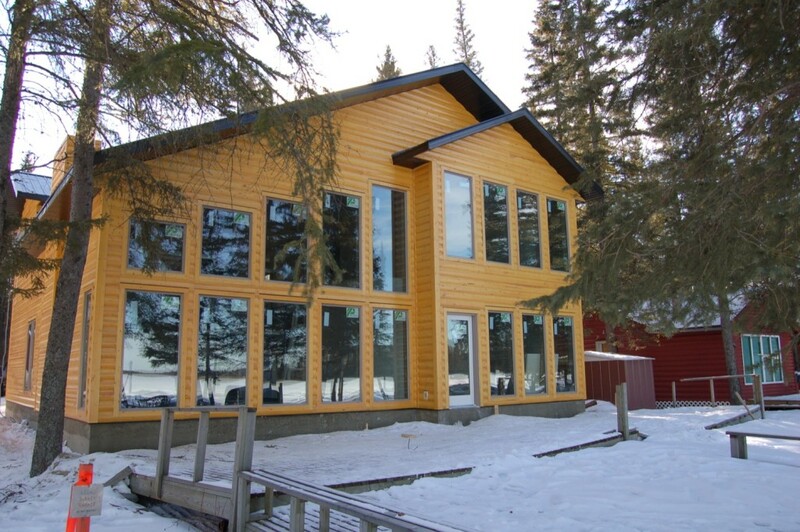 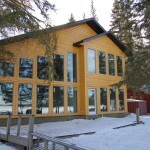 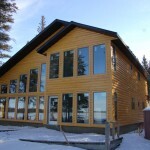 The final product is a beautiful lake front house which has the traditional look of a log cabin.